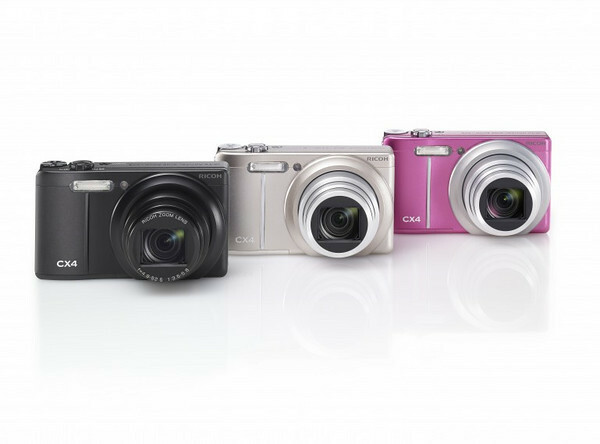 Ricoh has announced the CX4 compact camera, which features a 10MP CMOS sensor, 10.7x optical zoom (28-300mm equivalent), and the ability to capture 720p HD video. The Ricoh CX4 also offers a high resolution 920k dot 3-inch LCD and sensor-shift image stabilization. The Ricoh CX4 should be available in September at an initial retail price of $399. Check availability on Amazon.com.